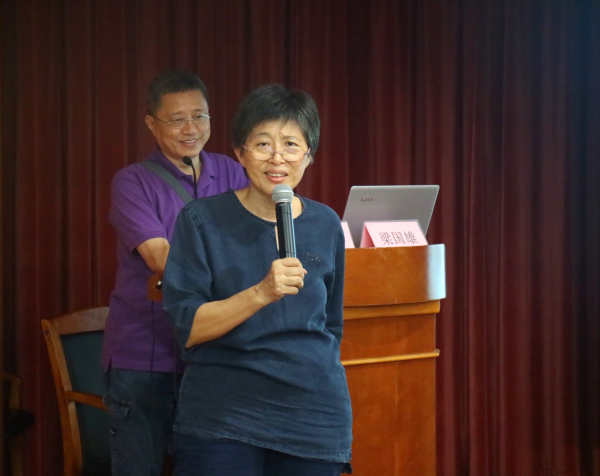 Launched by SSCLF - Han Public Welfare Special Fund, a two-day cross strait forum on caring for autistic children and the 2017 Shanghai Qing Cong Quan stars’ parents’ forum, was held at the Hongqiao International Conference Center, Shanghai on July 8 – 9. 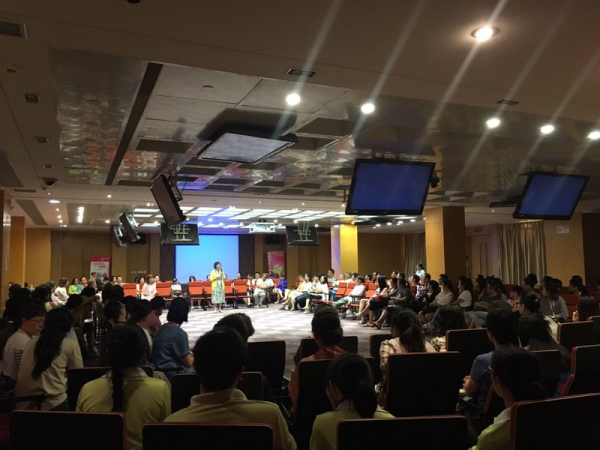 Attended forum were about a hundred of people, including autism rehabilitation and education experts from Taiwan, representatives of charity organizations, caring people and representatives of autistic children's parents. After two days of communication, participants shared their psychological journey experiences in the area of autism and had a clearer picture of the rehabilitation path and future planning for autistic children. 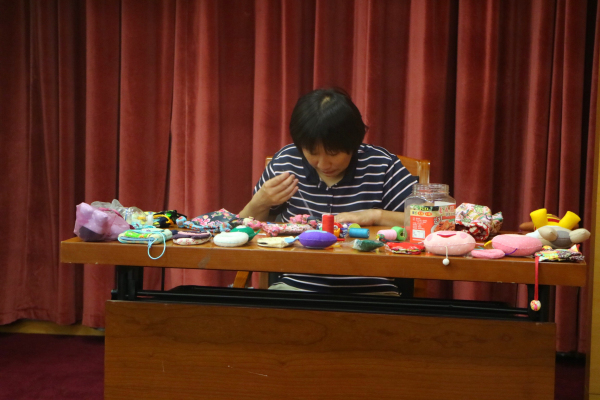 In recent years, as the incidence of autism increases year by year, more and more autistic children in the mainland are in urgent need of help. The advanced experience in the special education field in Taiwan area, the social human and cultural environment, perfect special education laws and regulations system, effective integration of educational resources and opportunities and care and support for parents of autistic children deserve careful learning for the people of the mainland. Taiwan Autism Foundation CEO Liu Zengrong, Taiwan Angel Heart Family Social Welfare Foundation founder Lin Zhaocheng and Xiao Yawen couple, representatives of Taiwan autistic children shared with attendees the autistic career planning, parents care, family education and other aspects of the experience and previous road in Taiwan area. Qing Cong Quan general education supervisor, US BCBA behavioral therapist Sun Youju, Qing Cong Quan founder Chen Jie and Hangzhou Morning Star School Principal Zhang Yan also shared with participants the exploration and achievements made by mainland non-government charity organizations in early training of autistic children, institution construction and transition project from preschool to primary school education. 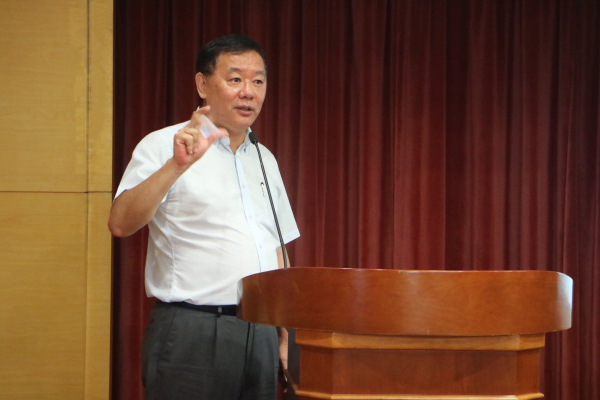 SSCLF – Han Public Welfare Special Fund founder Wang Han and his wife Wang Feifei also attended the forum. 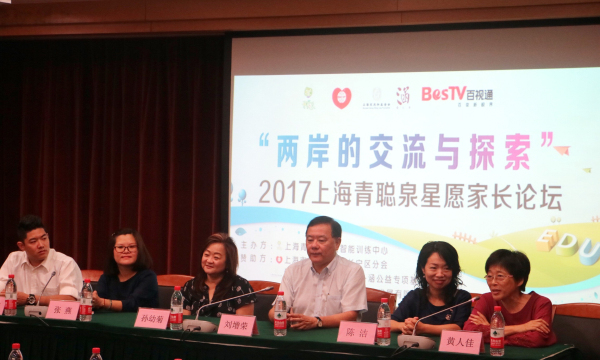 The Activities were cooperated and supported by the Shanghai Charity Foundation Changning district branch and BesTV Network TV Technology Development Co., Ltd.